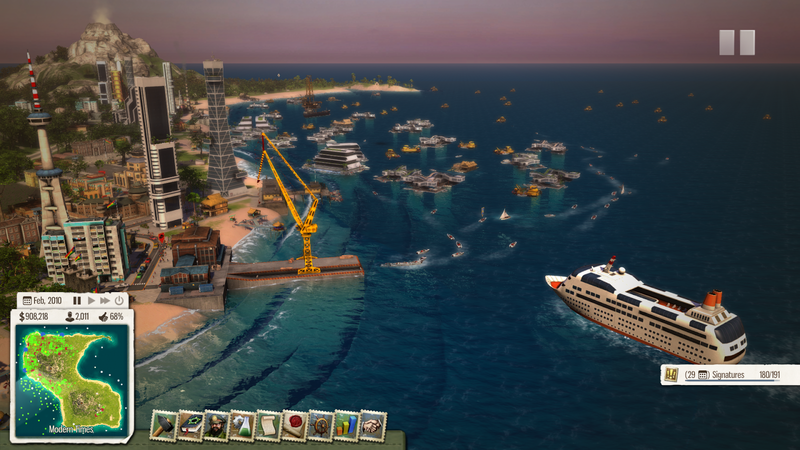 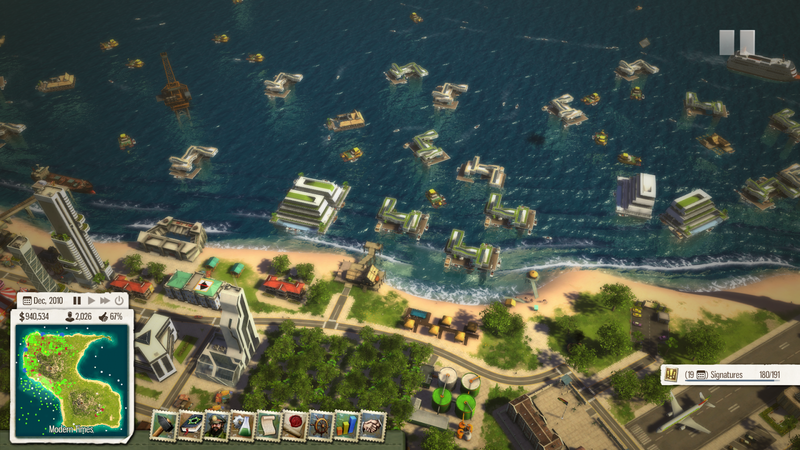 The latest expansion for Tropico 5 is now available on PS4. 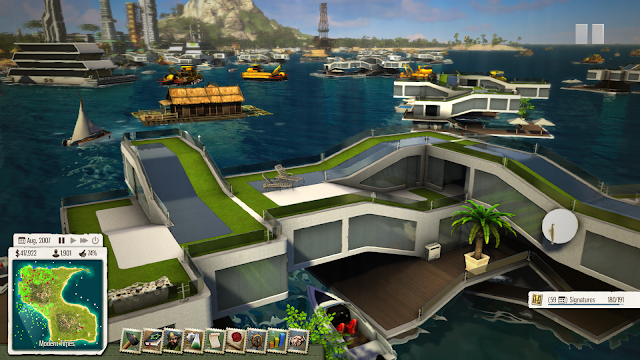 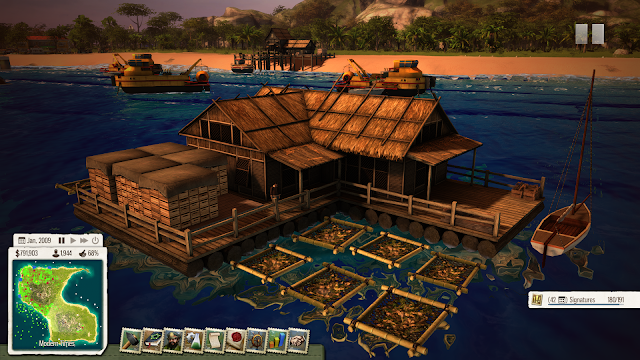 The Waterborne expansion brings new maps, missions, buildings, and more. 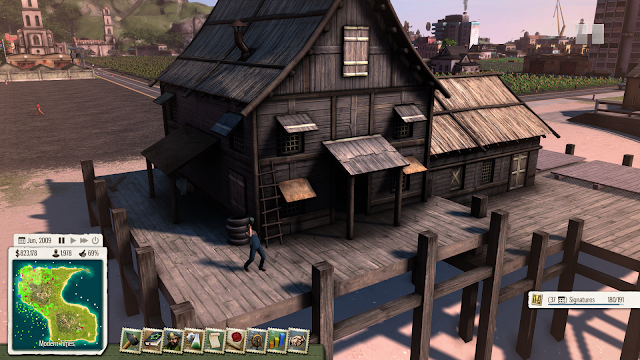 Check out the full feature list below. The Waterborne Expansion is available now for PS4 for £15.99/€19.99/$19.99 via the PlayStation Store.